.For Honda CRF450X 2004-2008, TRX450R/ER 2006-2007, 2008 Kawasaki KLX450R and 2008 Suzuki RMZ450, but may require thread protector. 1. 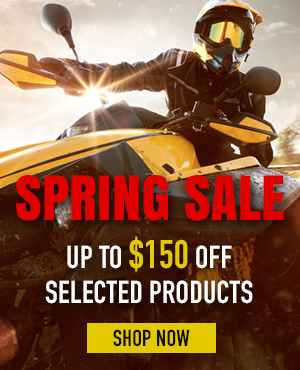 How long have Red Fox Powersports been in business? A: We have been in the Power Sports industry since 2004 , We do have our own exclusive factory working with us. This will allow us to present exclusive NEW products every year. 2. 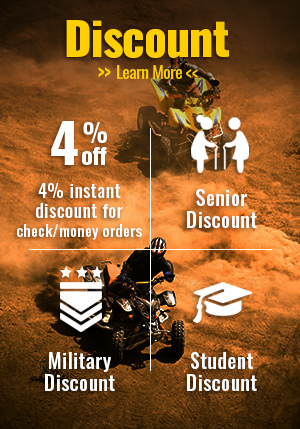 Where is Red Fox Powersports located? A: We are located in Southern California with full service capability. Address can be found on the website under office hour and location at the bottom of the page. 3. Can I place my order online by myself? 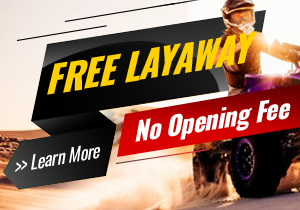 A: Yes, Red Fox Powersports has the most updated technology on website design, 100% secure shopping cart, self-checkout, user friendly search engine, Detail and accurate specification, exclusive photos and videos of the product. Our goal is to make sure our customer’s money is well spend. 4. Can I place my order over the phone? 5. How can I make sure the one that I want is in stock before I place my order? A: You can contact us either by phone, live chat or email to confirm the availability before you place the order. 6. Why is there a 2nd color choice? A: Due to large demand and limited quantity, a 2nd choice color will help your order to get process smooth incase the 1st choice color is just happen to be out at that moment. But if you absolute need your 1st choice color, just put the 2nd choice color as the same as your 1st choice color. 7. What is 80% and 85% package? A: This means the package is a factory package which require assembly and fine tune (vary by models). 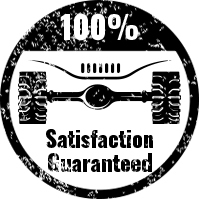 If you are not a mechanic yourself, we strongly suggest you to take our PRO Fully Assembled with Ride Test Package. 8. How fast will I get my order if I pick the rush process? 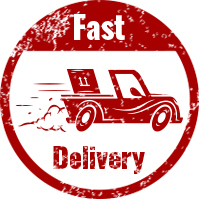 A: If you select rush process we will ship your order out within 24-36 hours. 9. When can I expect my shipment? 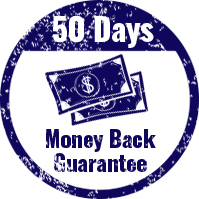 A: This will depending on many factor such as the product, package that is choose, weather , destination and freight carrier schedule and your location, but under normal circumstance it should take anywhere around 5-10 business days. 10. I just placed my order, what should I expect from there now? A: After you order has been placed, our customer service team will start process your order, they will first make sure your order complies with all security standard and then submit order to the shipping department for freight schedule. At the same time, warehouse will prepare your order for shipping too. The above procedure should be complete within 24-72hrs after you have placed the order. Once the freight carrier picked up your order then you can start track the package by using the tracking number provided by us to you via email. Should You Get a Gas Scooter or an Electric Scooter?